A well written resume doesn’t just list your qualifications, it sells you as the best possible candidate for a specific position. It can be a challenge to market yourself to employers because many job seekers find it hard to identify their own strengths and achievements. Most of us were brought up to value humility, which is why self-promotion can feel uncomfortable. Instead, think of yourself as a service and your resume as a marketing tool. This is your chance to brag with impunity! Below are some tips on how you can market yourself through a resume. Document everything that you have done in your professional career, including not only your formal education and professional history but also internships, training, presentations and publications, special projects, and volunteer positions. Go over your list with a few friends and colleagues; they might point out you may have forgotten about or taken for granted. These additional experiences may have provided you with the skills that your next employer is looking for in a candidate. Review your professional experience again and this time focus on the contributions that you have made. For each position you have had ask yourself, What difference did I make? What was my role? What was the result? Quantifying your resume will make it an even stronger document. Documenting your successes will begin to reveal your strengths. Look for patterns in yourself, and if you see a particular strength multiple times it’s likely important. When determining your strengths identify what abilities you used in your accomplishments, review past performance reviews, and ask others what they’ve observed about your performance. Write down everything you’d want a prospective employer to know about your skills, accomplishments and work experiences that are relevant to your target position. Then grab a red pen and mercilessly delete everything that’s not critical to your pitch. You’ve probably realized by now that you know more about yourself than before. Now it’s time to put it all together. Look for overlaps and consolidate your ideas, combine concepts to create a more focused resume, and identify your key selling points. 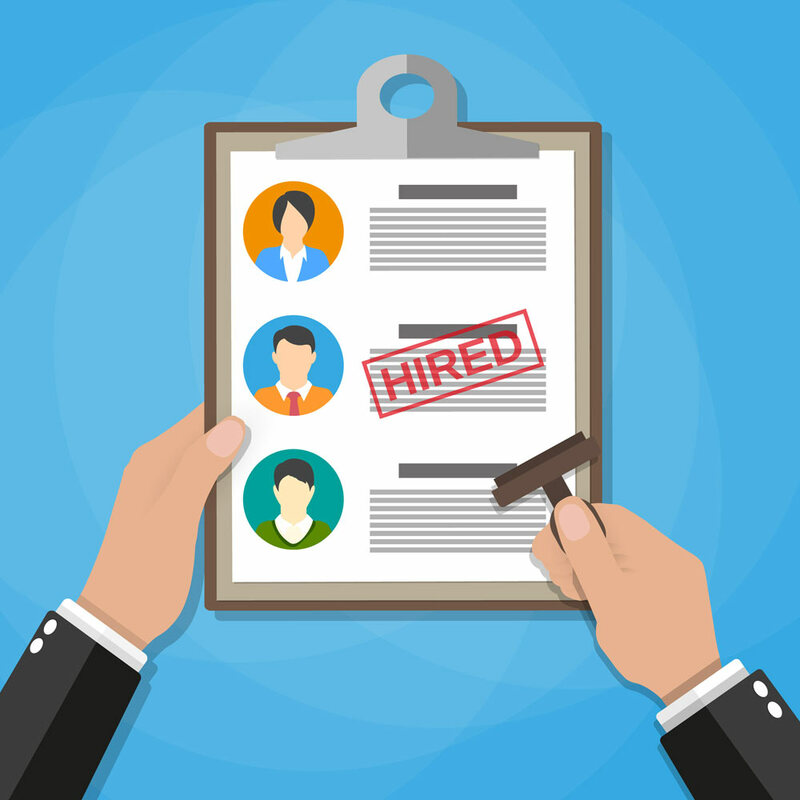 Hiring managers do not spend a lot of time reviewing each resume, so make sure yours is informative and to the point. Through this process you’ll discover that you have a lot to offer your next employer. This self-knowledge will make you an even stronger candidate and more confident interviewee.